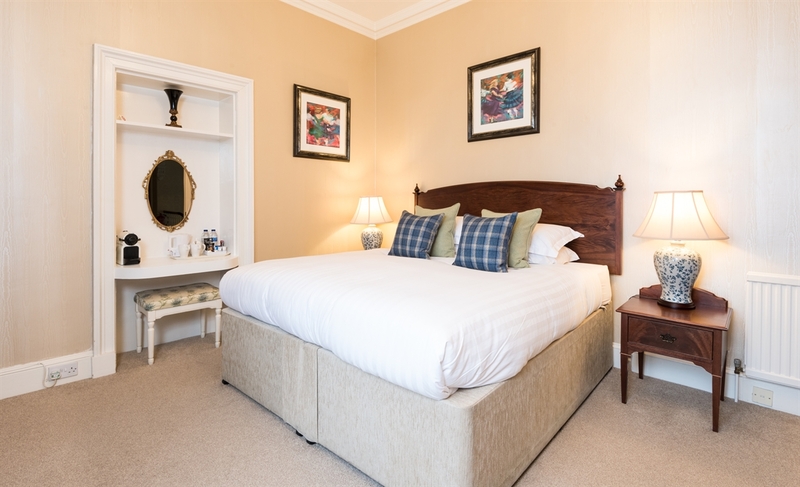 Delightful small family run hotel near to the centre of Perth. 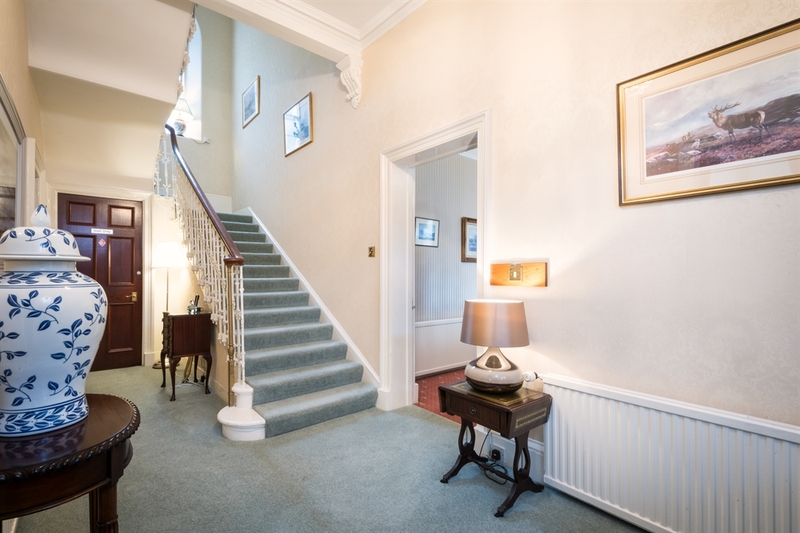 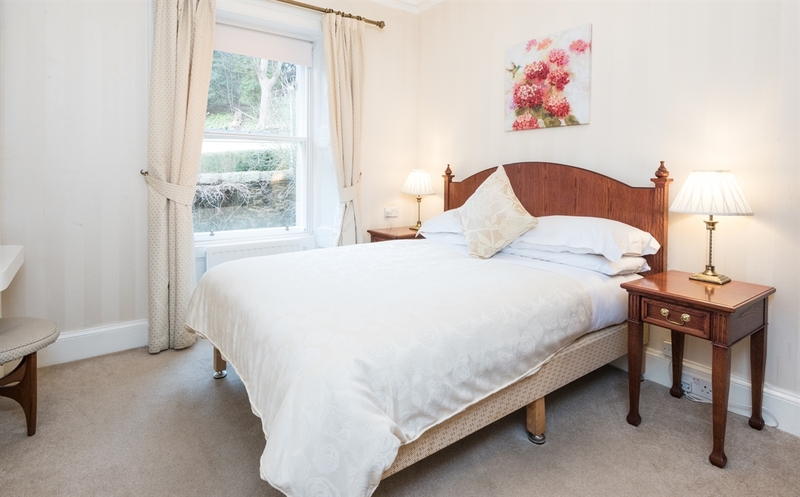 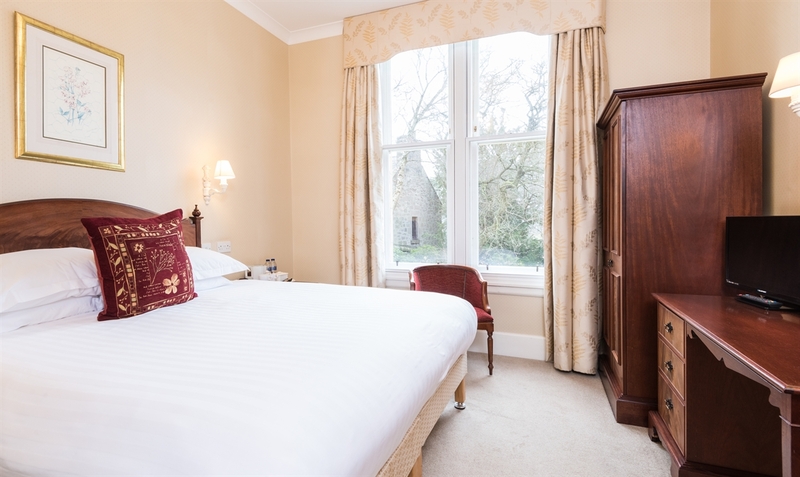 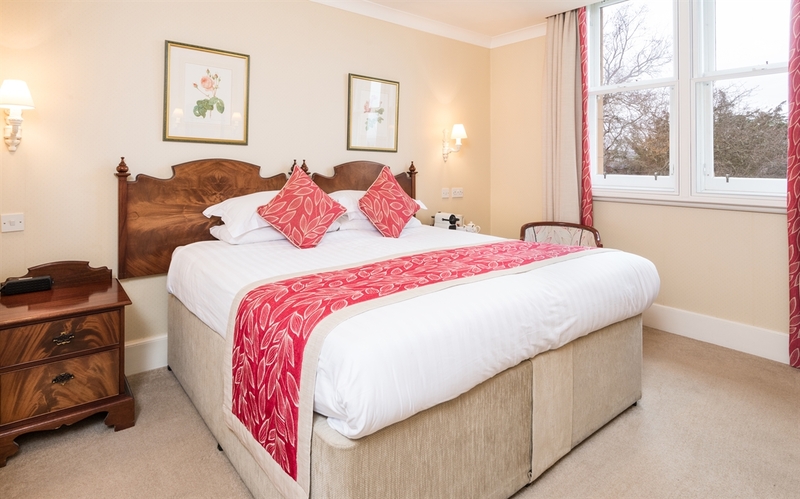 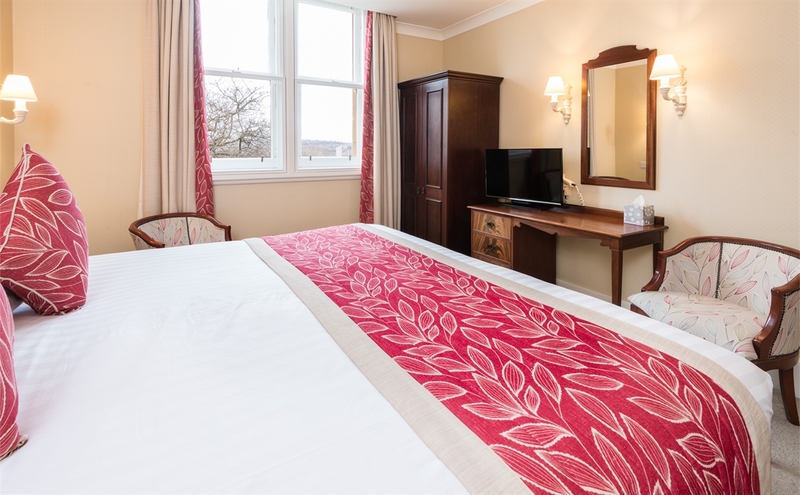 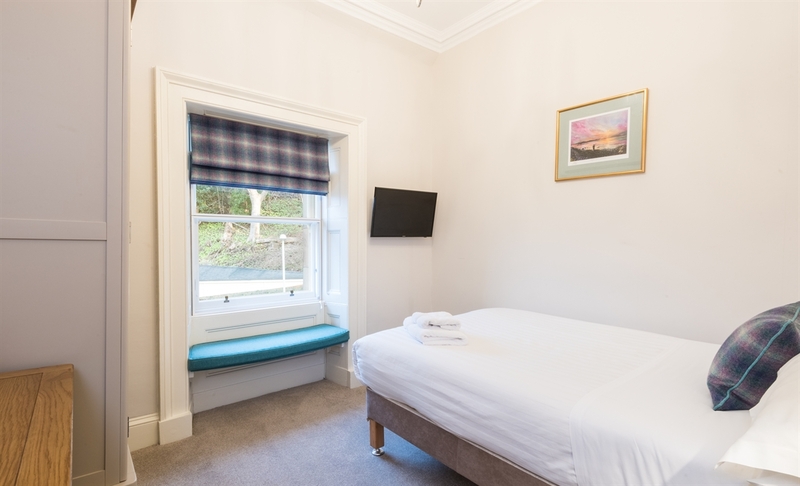 It is set in mature gardens within a 10 minute walk of the city centre and is ideal for midweek and weekend breaks in Perthshire. 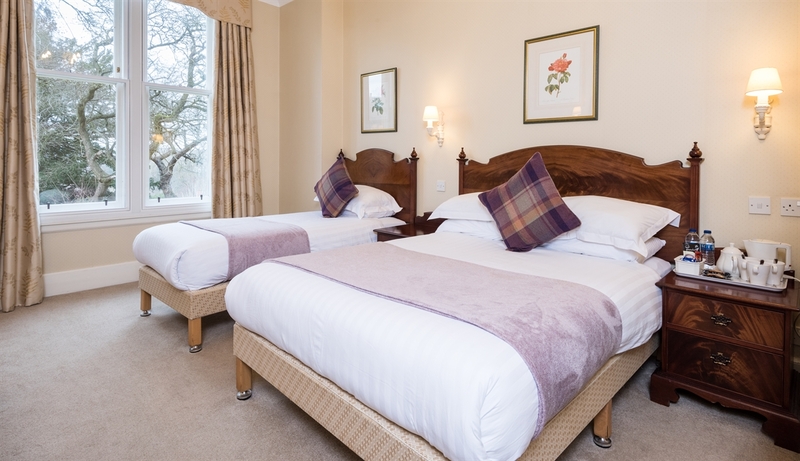 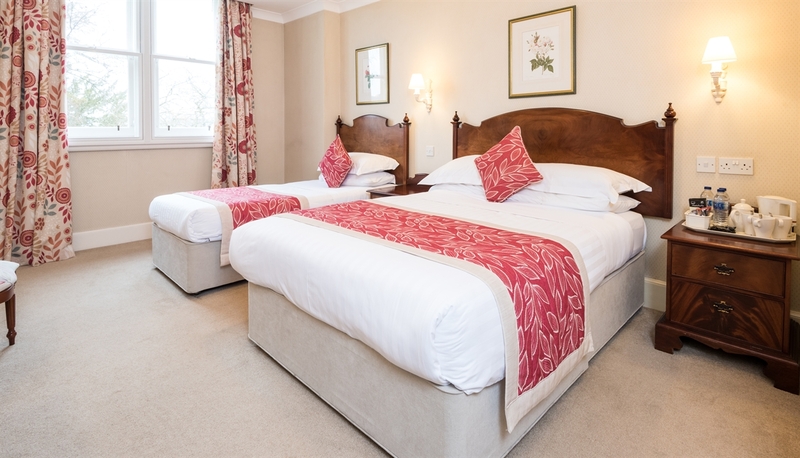 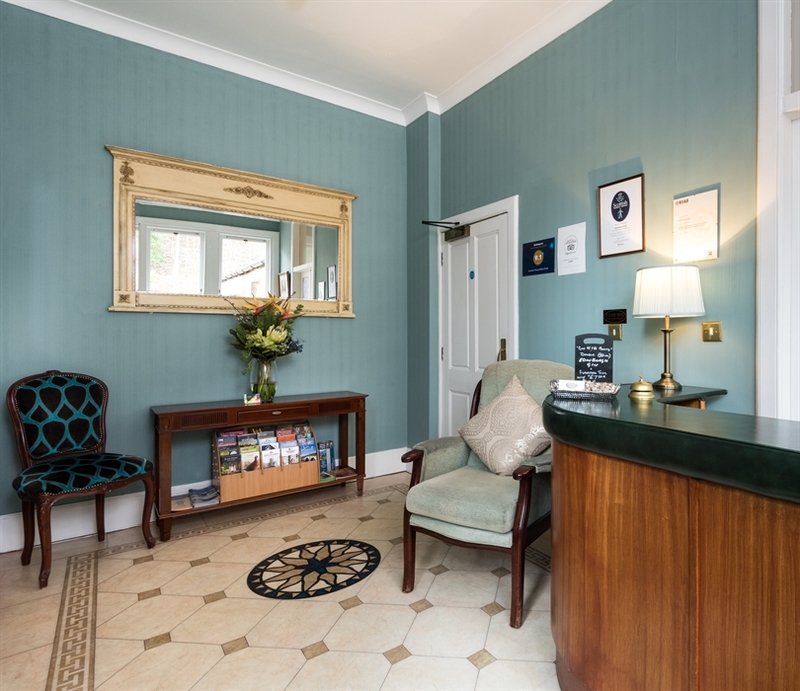 Facilities include free wi-fi & car parking and pets are welcome by arrangement.